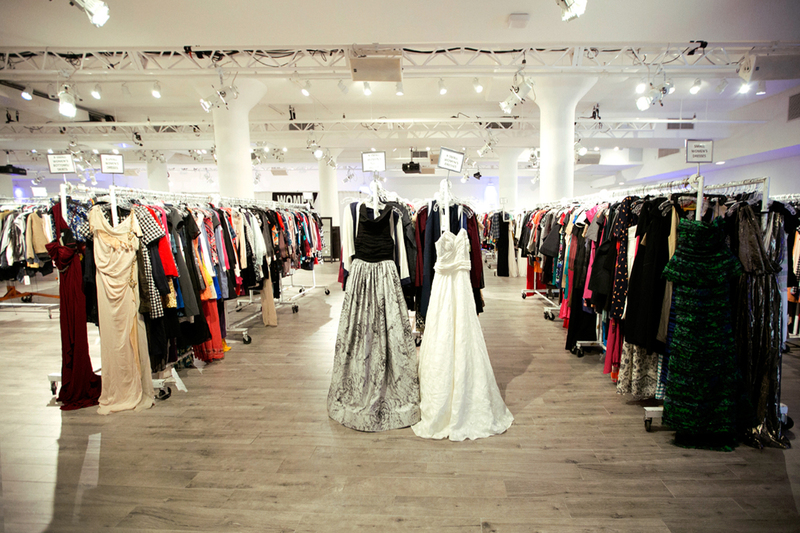 The legendary Gilt Sample Sale makes it's Seattle debut next week and you're invited! 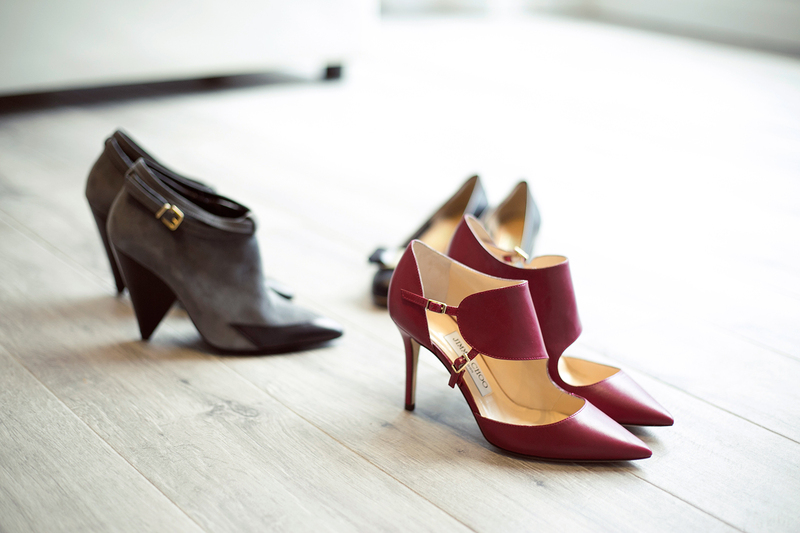 Think coveted designer fashion at up to 80% off retail from Chloe, Valentino, Helmut Lang, Jimmy Choo, and more! Plus this sample sale is more than a sale, it's a can't miss party complete with dj and drinks; bringing what Vogue has called the "online shopping phenomenon" to life. Get ready to browse racks and tables filled with hundreds of top brands, including up and coming designers, as well as venerable fashion houses, and discover so many fabulous finds! So grab your ticket (I'd say now over later, as Friday is selling out fast!) 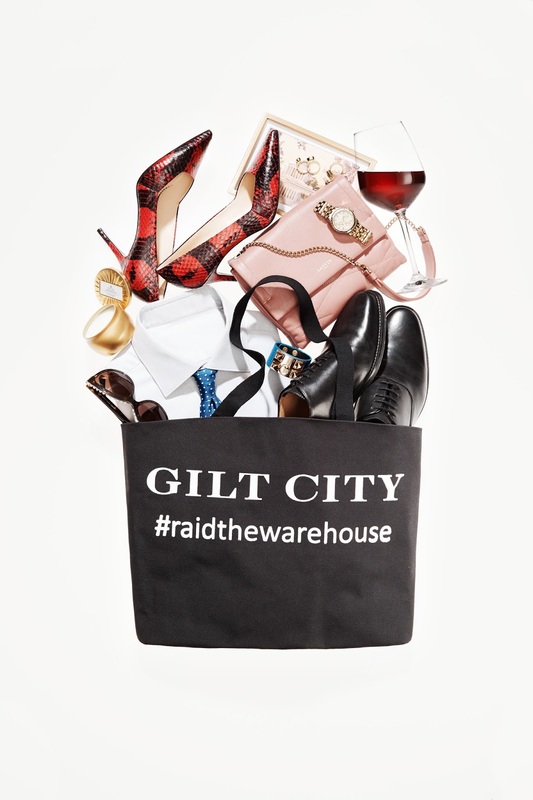 and join me for a shop til you drop session, Gilt Sample Sale style! Hope to see you there! Happy Shopping! At this shopping party, you can score stylish handbags, shoes, apparel and more from coveted brands, such as Chloe, Valentino, Tibi, Sandro, Maje, The Kooples, Derek Lam, Helmut Lang, Jimmy Choo, Tom Ford, Paul Smith and John Varvatos - all at up to 80 percent off retail. Shop for the little ones - find kids' clothing, accessories and even toys that won't break the bank. While stocking up on the hottest designer trends, enjoy Pure Lea Tea House Collection refreshments. Tickets: $5-$20 depending on shopping session, available HERE.